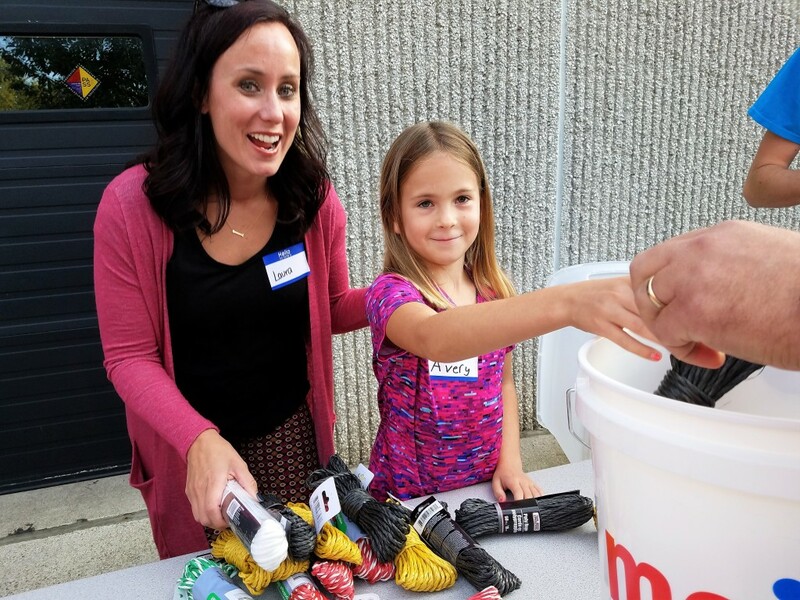 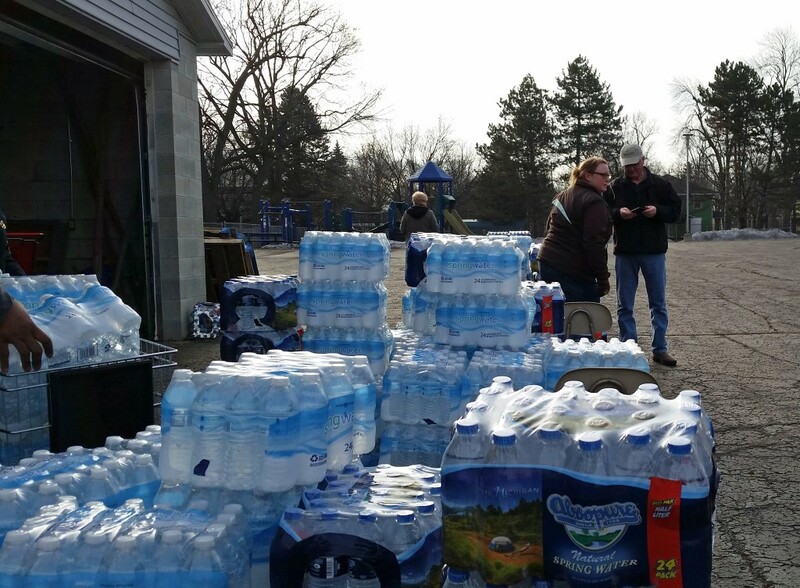 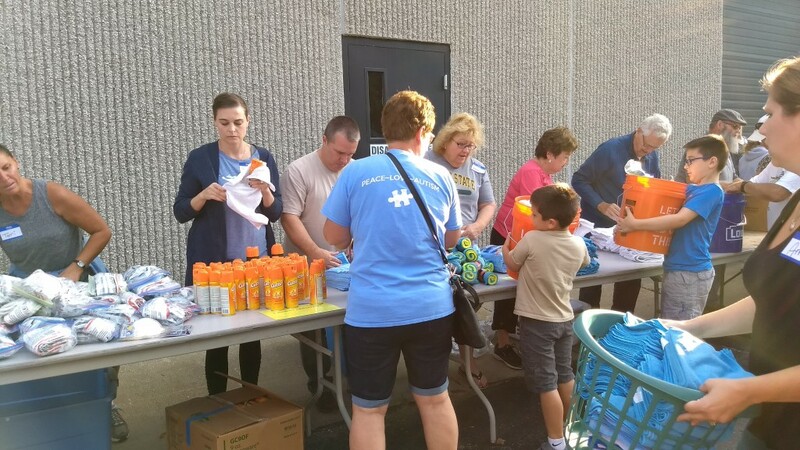 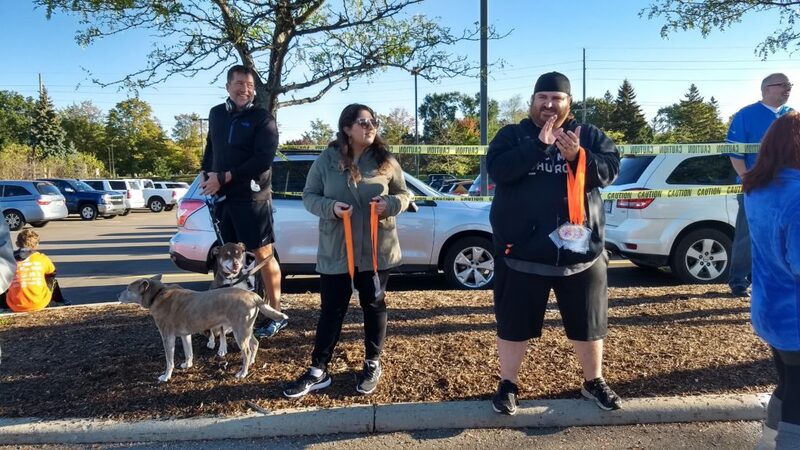 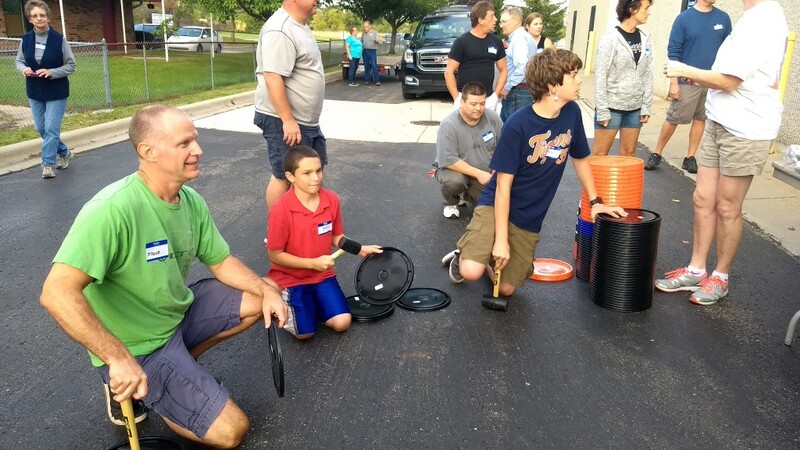 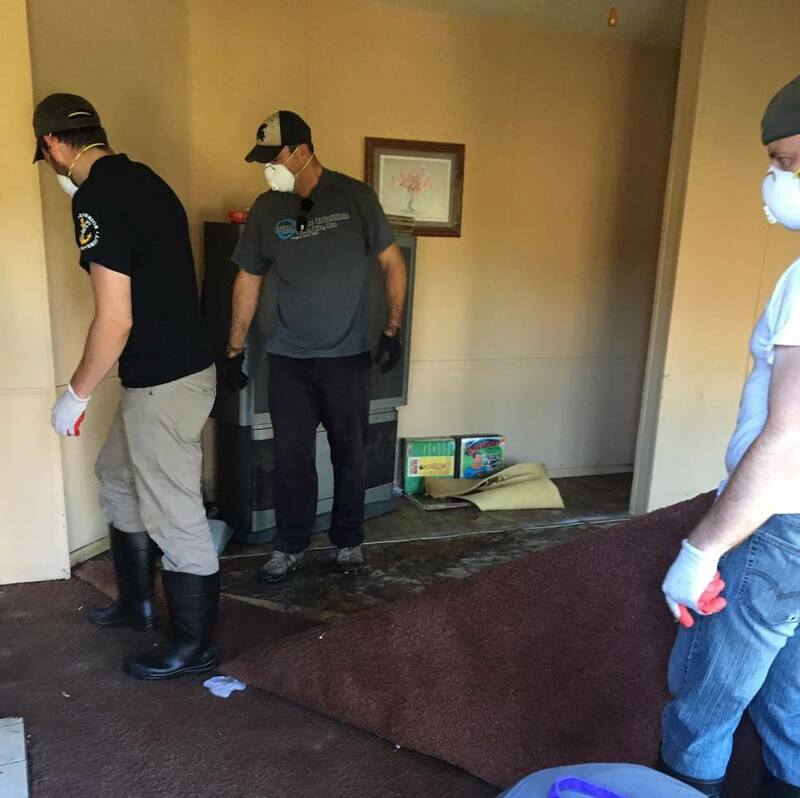 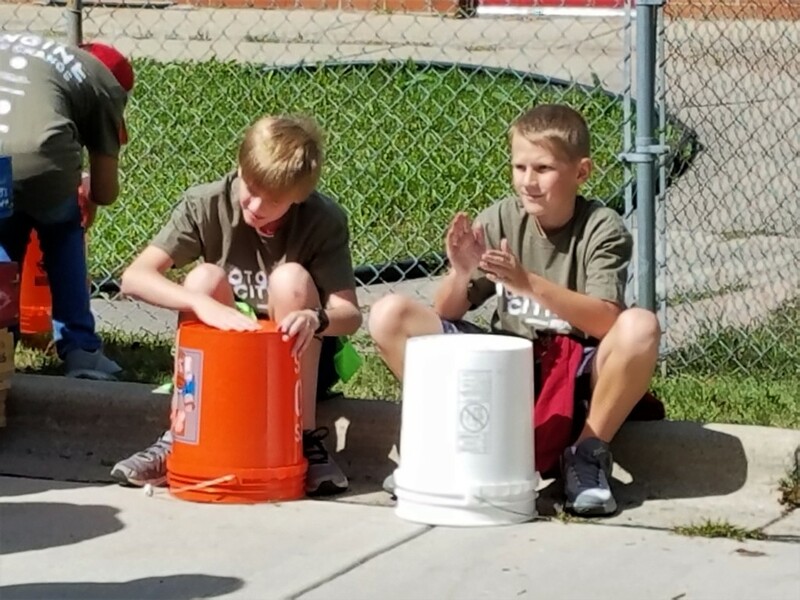 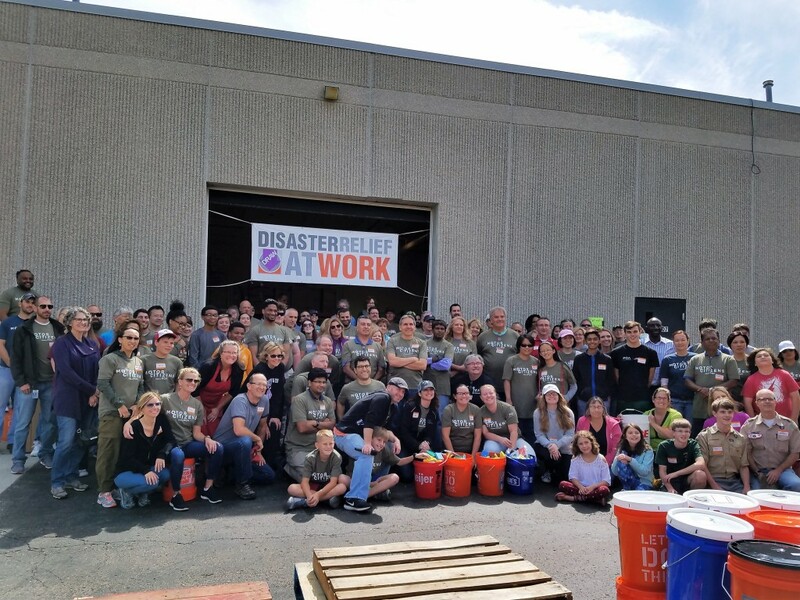 When a disaster hits, we have teams of volunteers that are ready to help. 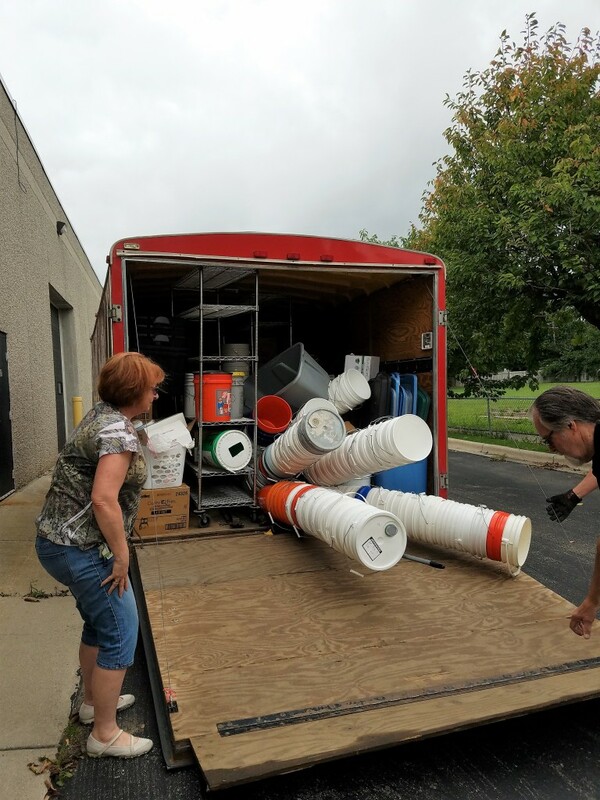 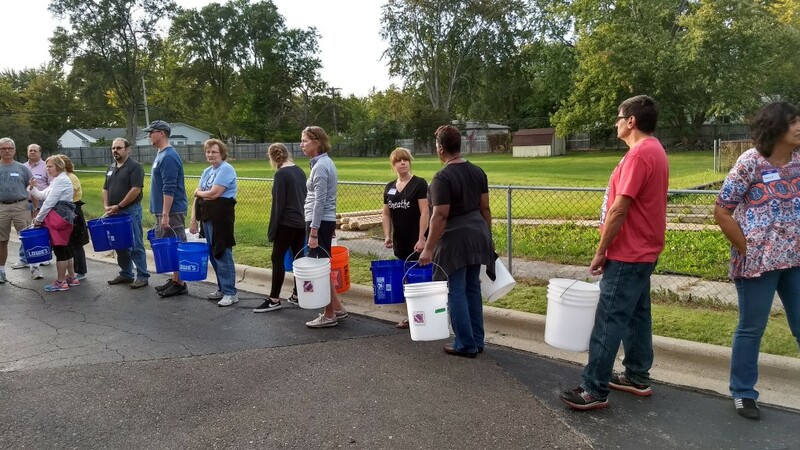 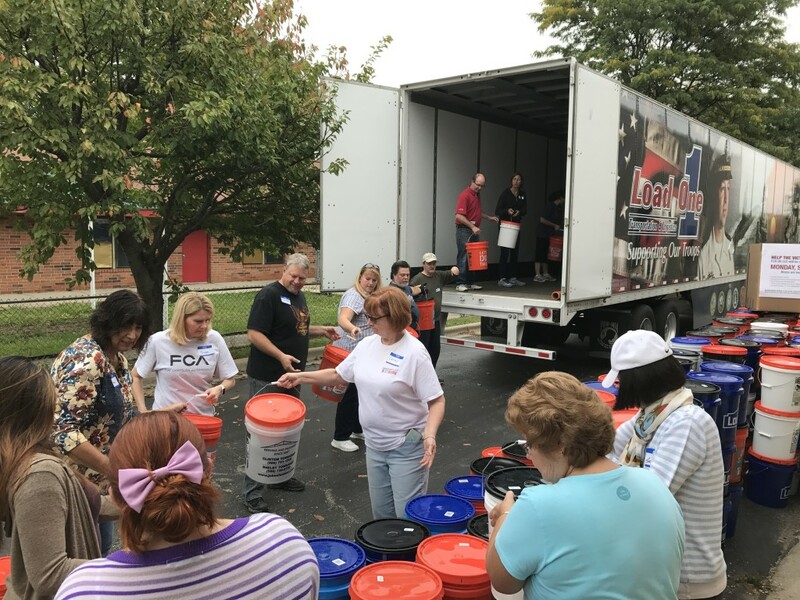 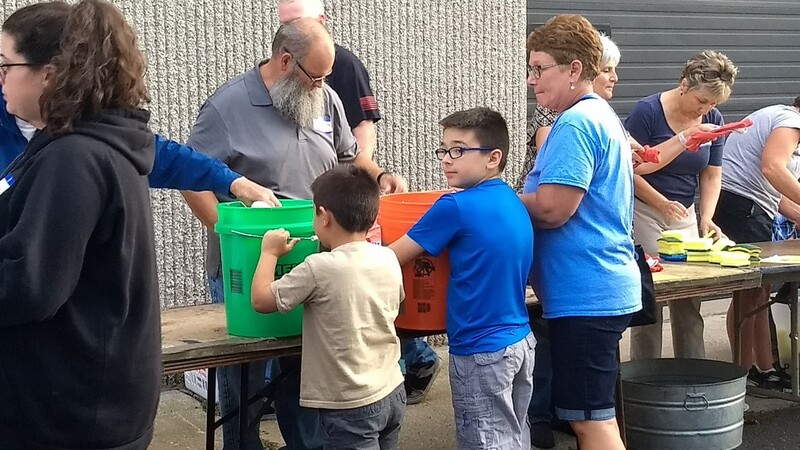 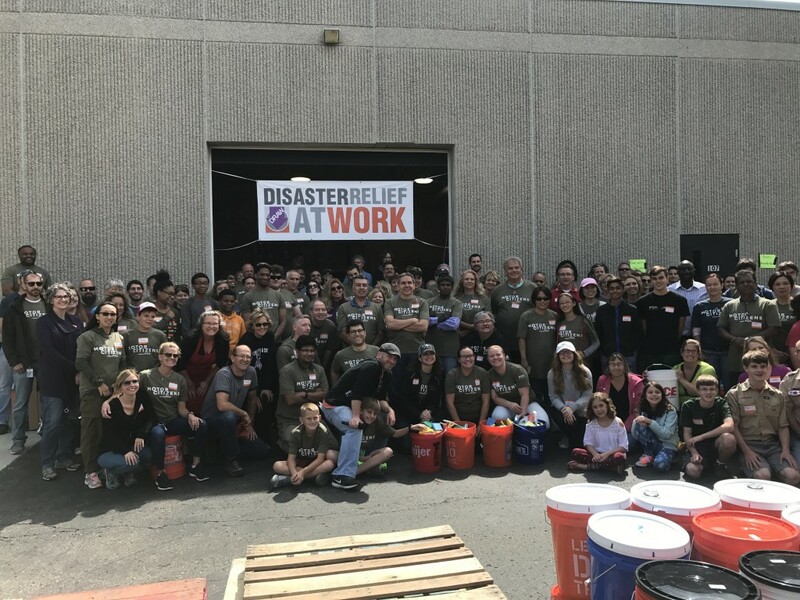 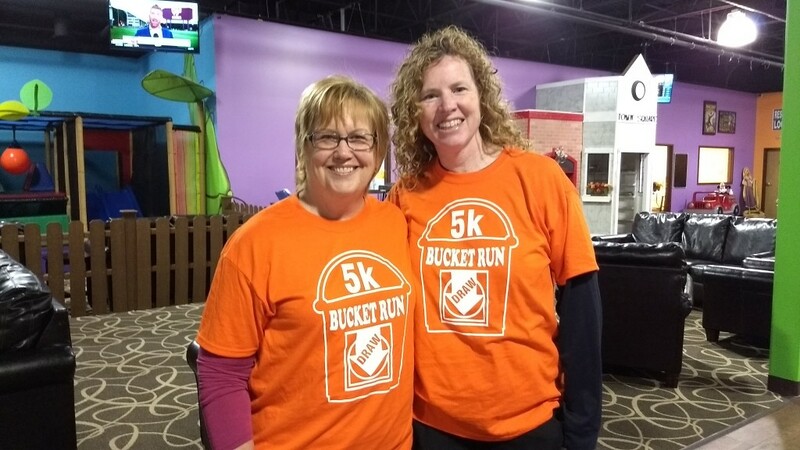 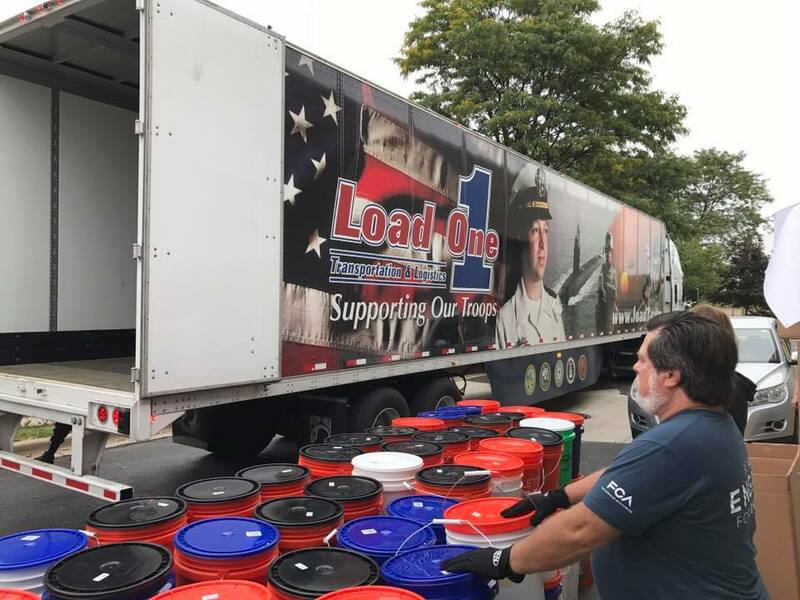 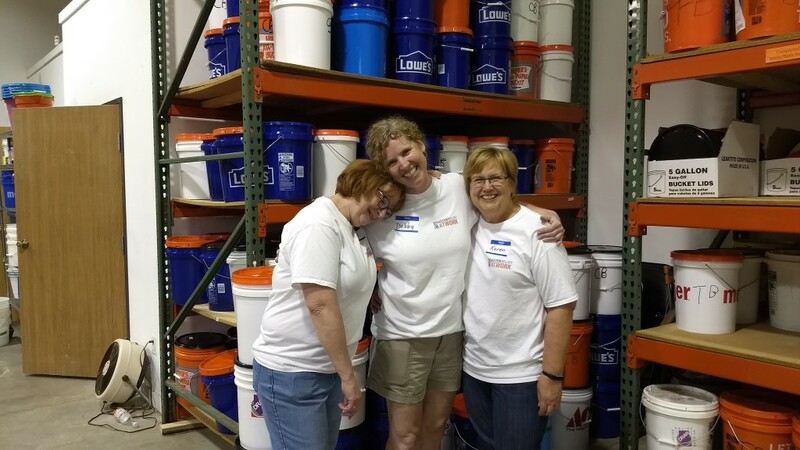 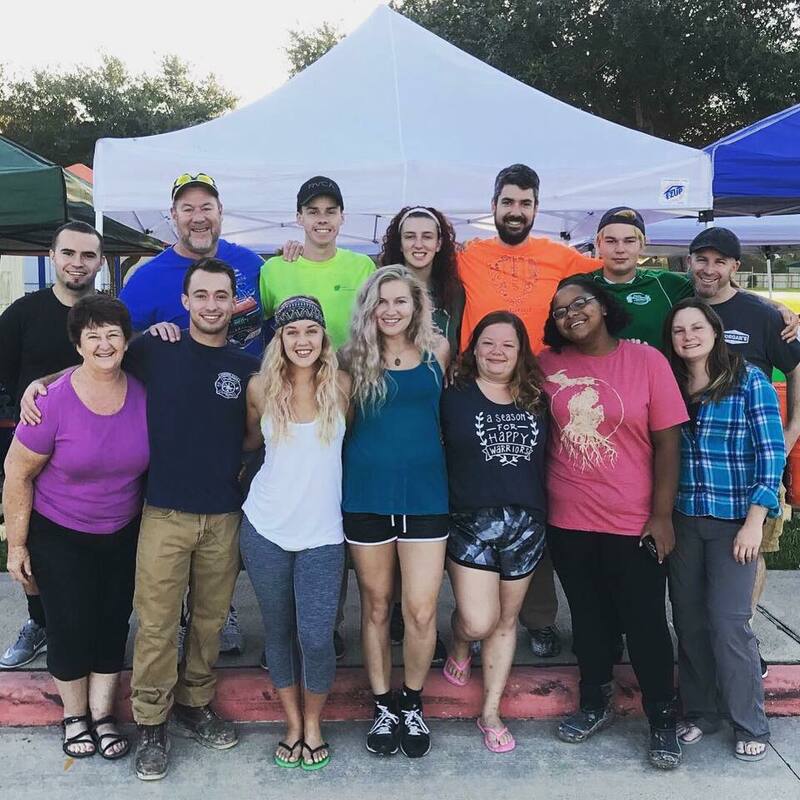 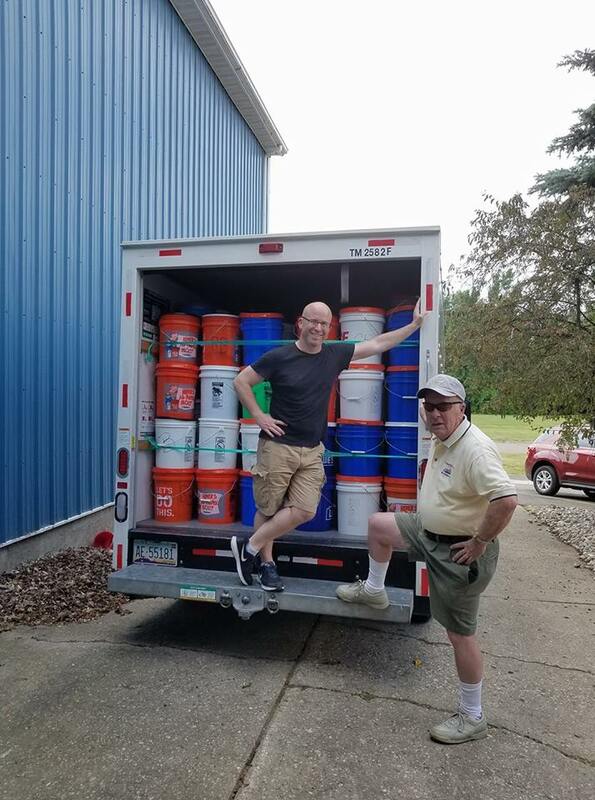 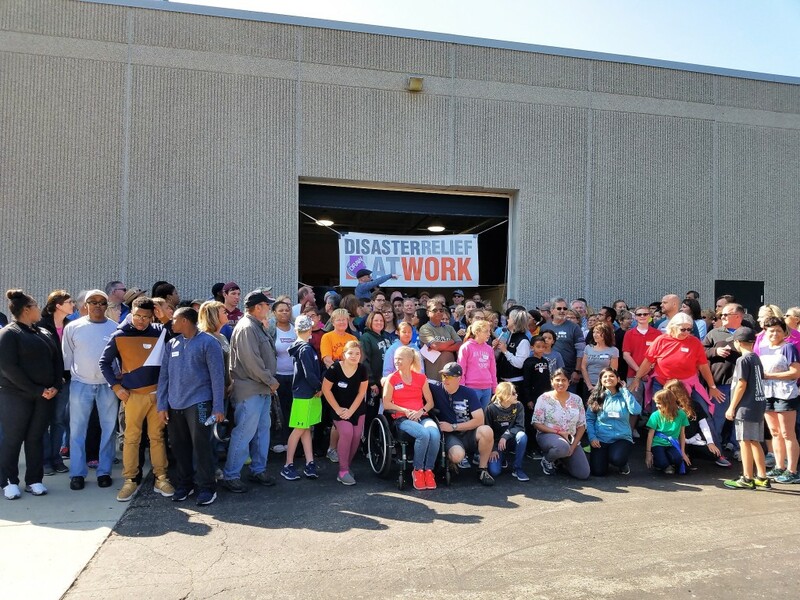 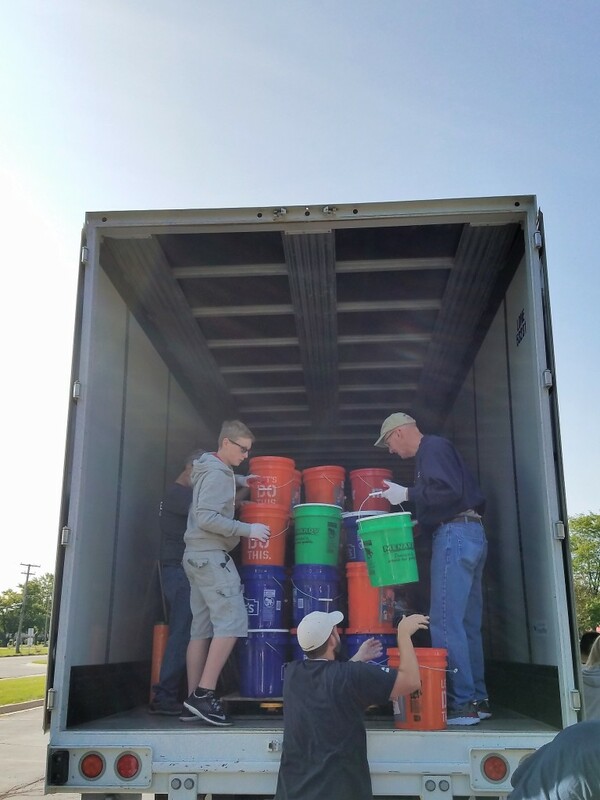 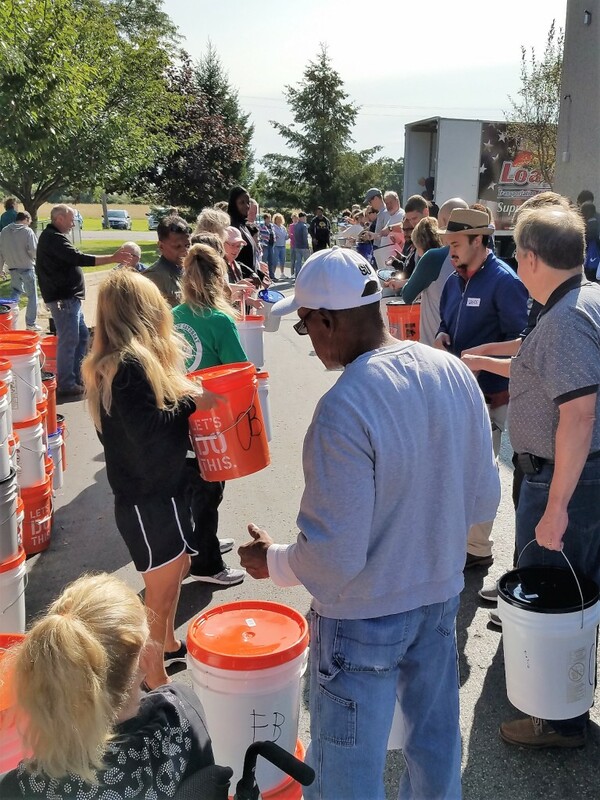 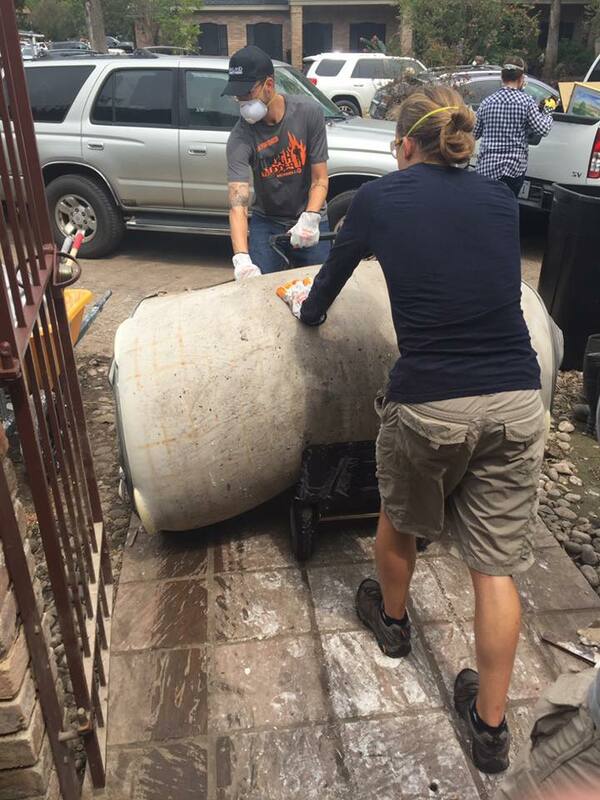 Whether they are on the ground responders that help to clean, remove debris, deliver buckets, etc., or volunteers that come to our warehouse to inventory, sort and compile buckets, these incredible people are our lifeline. 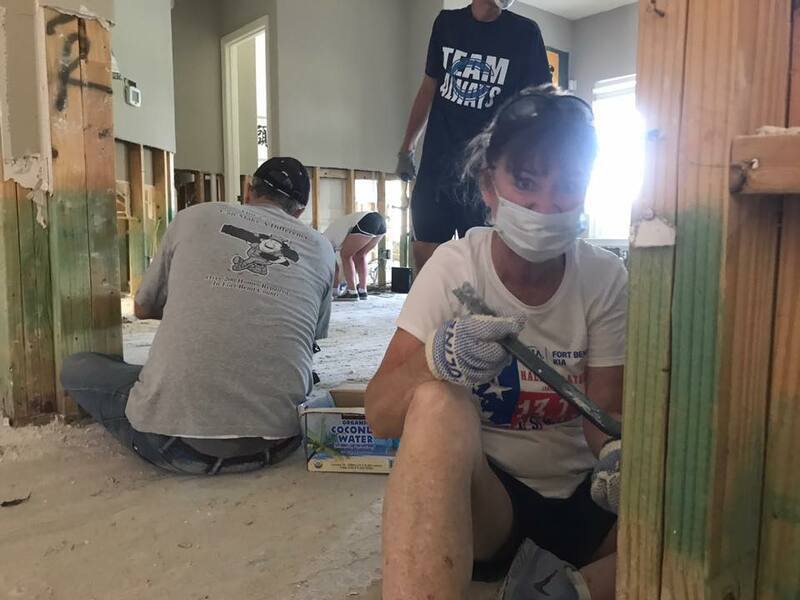 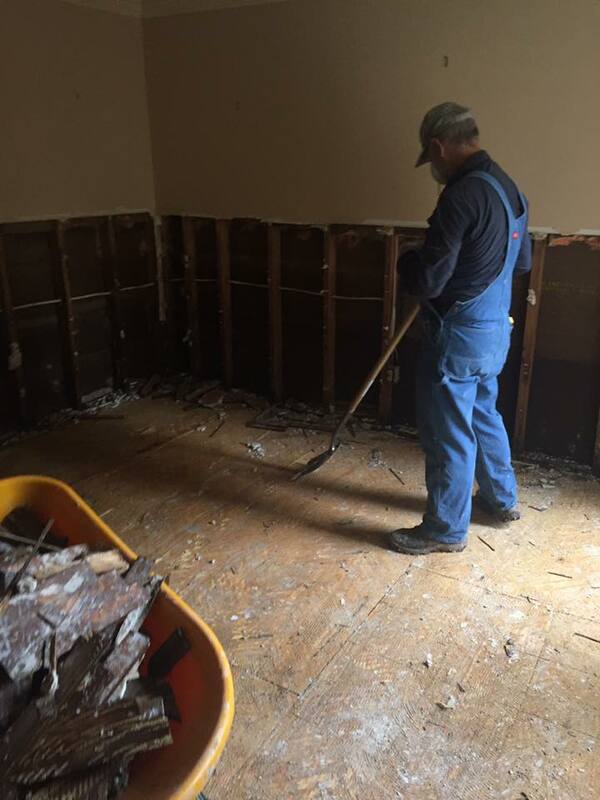 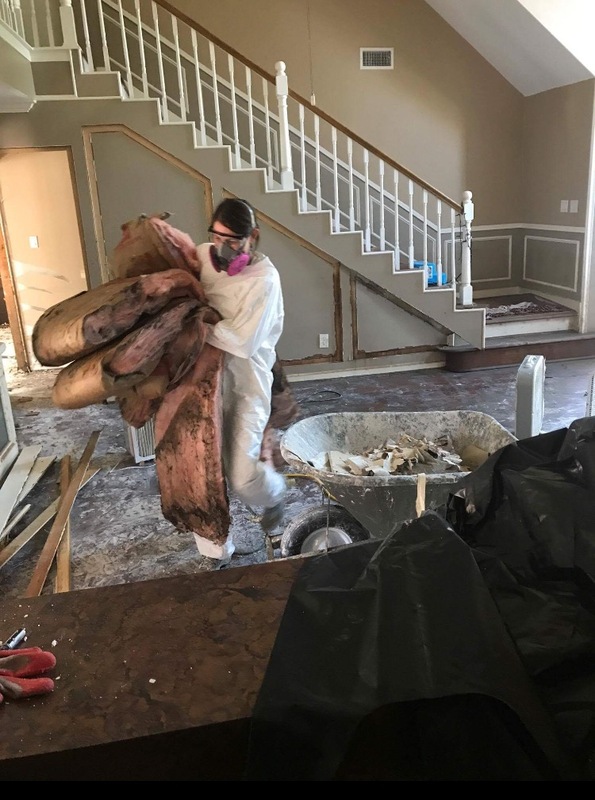 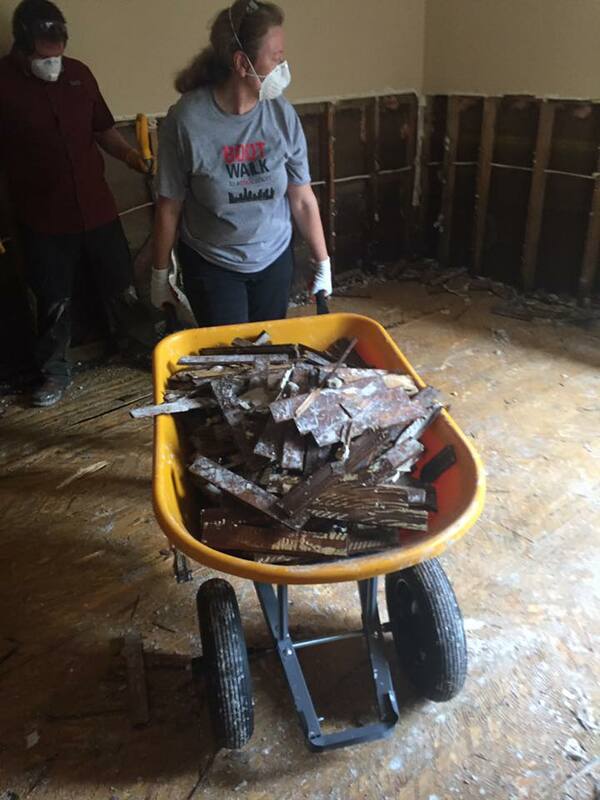 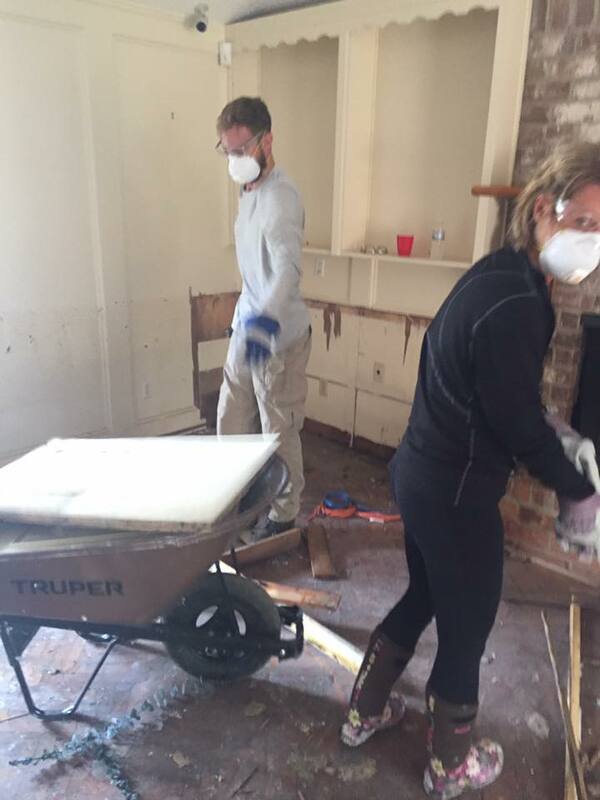 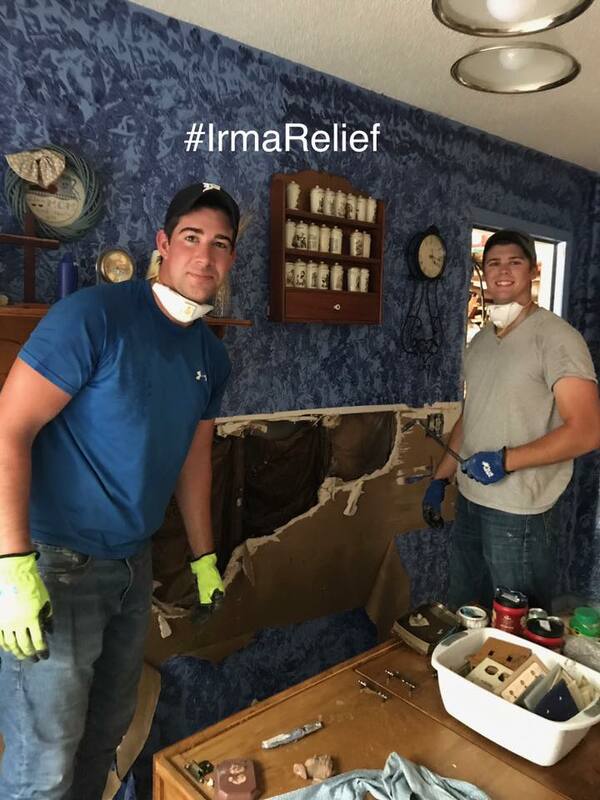 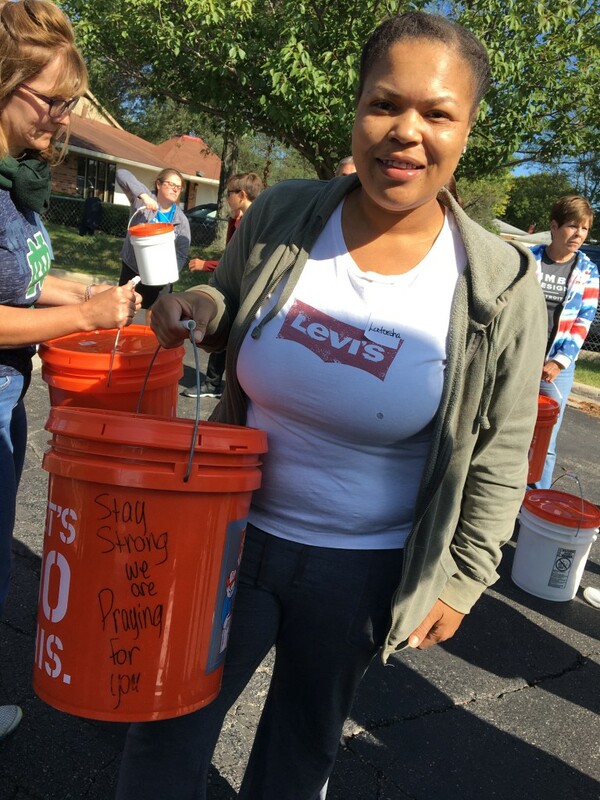 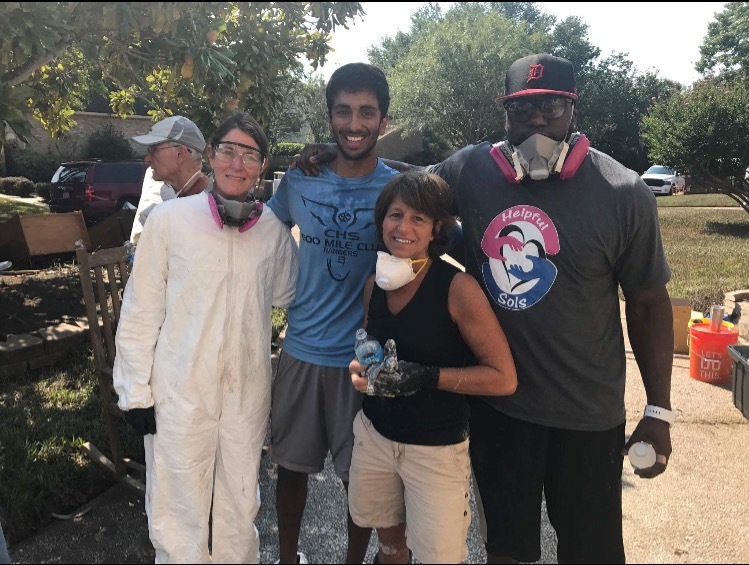 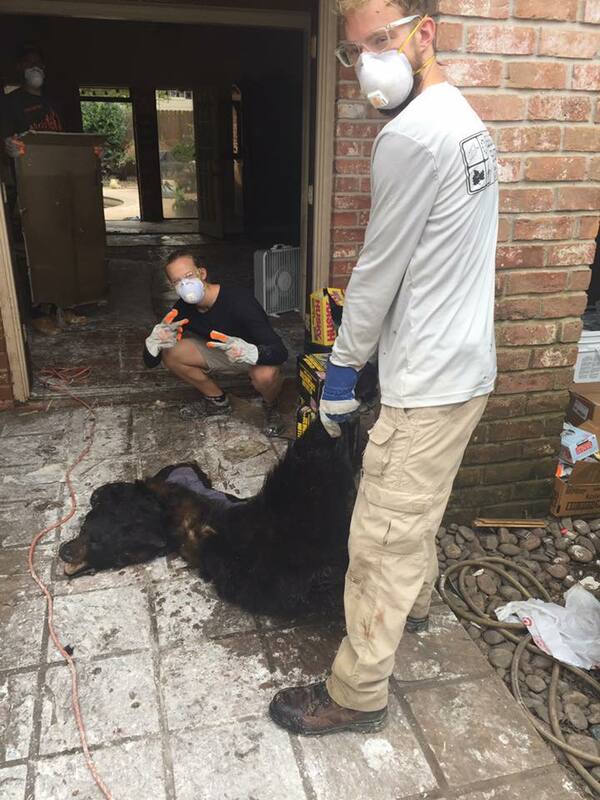 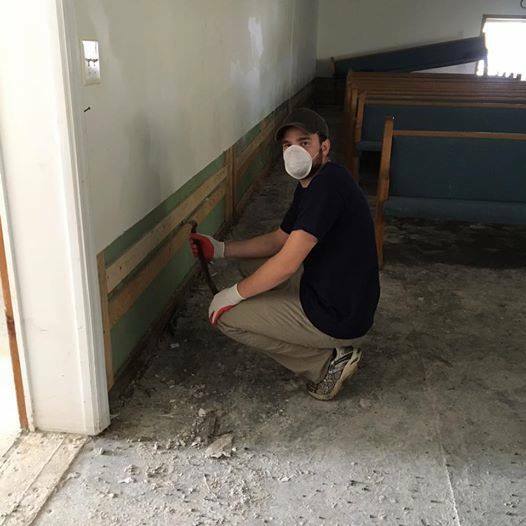 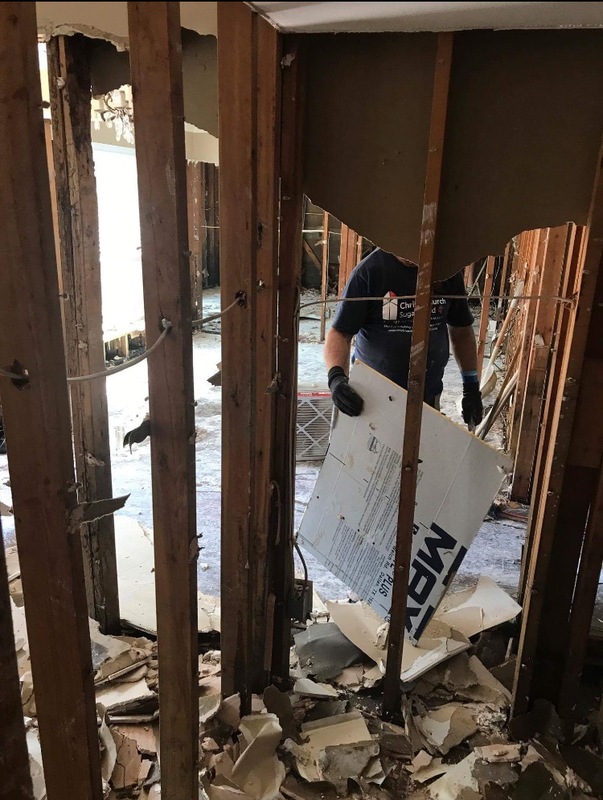 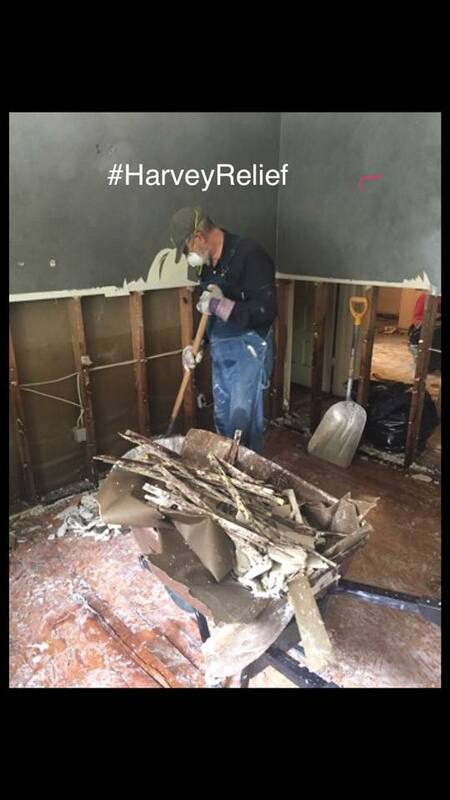 During the past six weeks, over 1000 volunteers worked with us on the ground in Houston and Jacksonville. 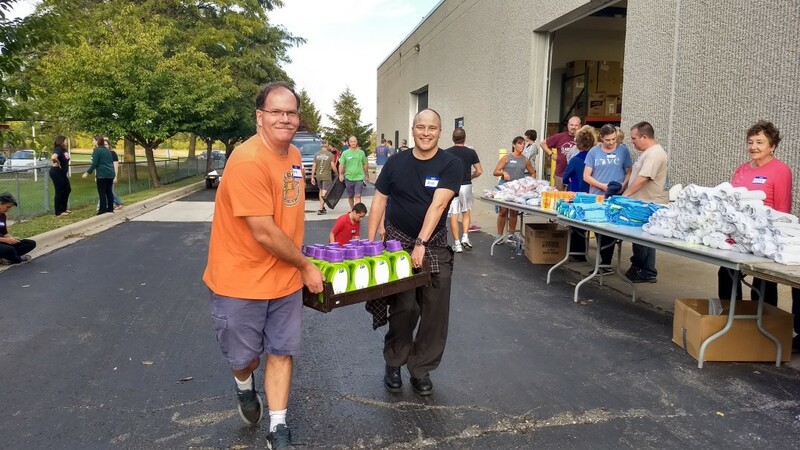 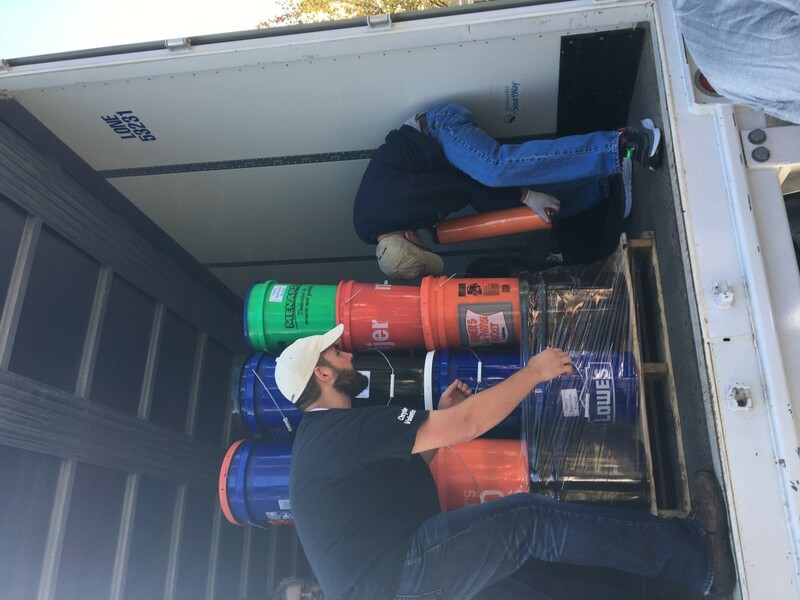 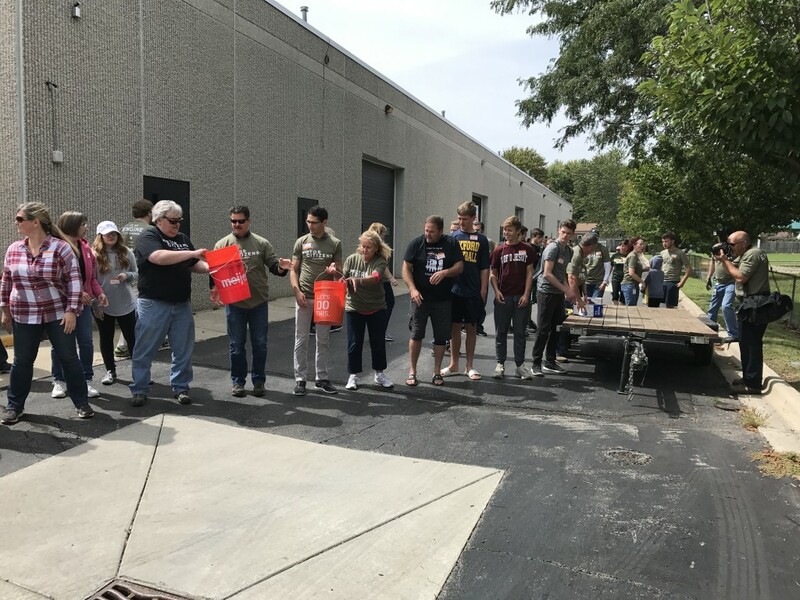 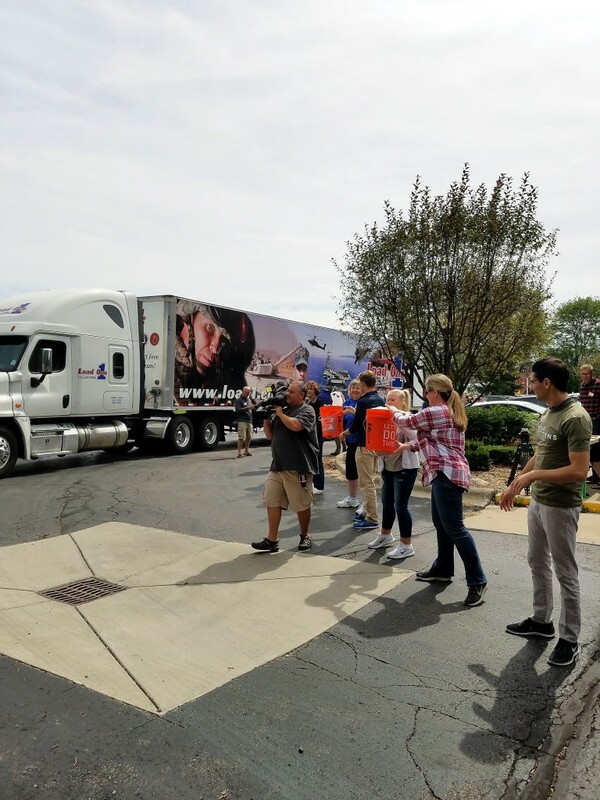 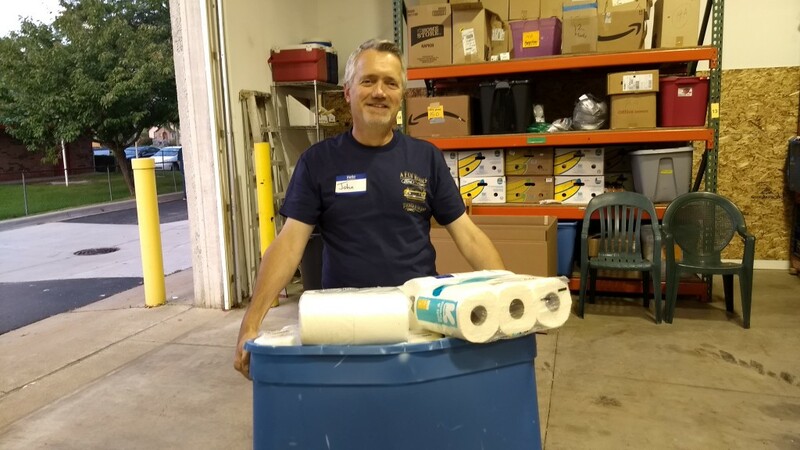 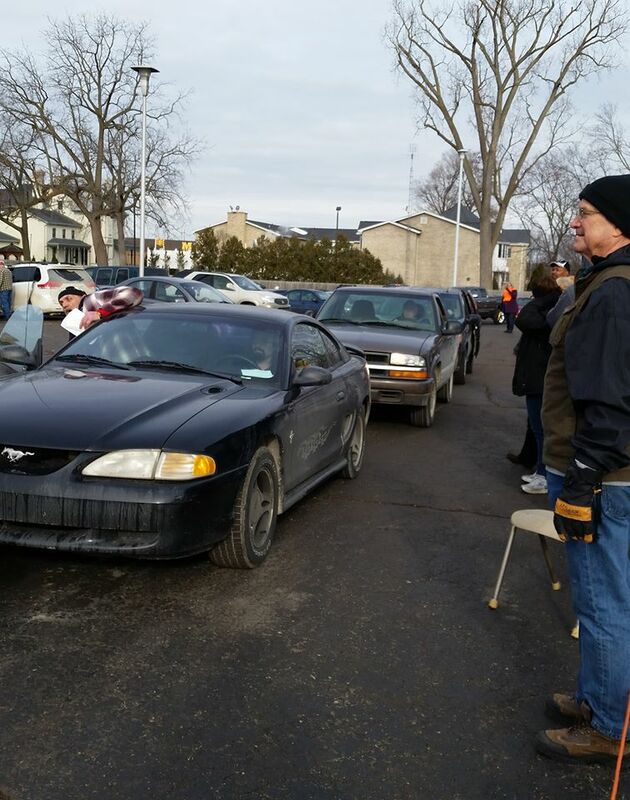 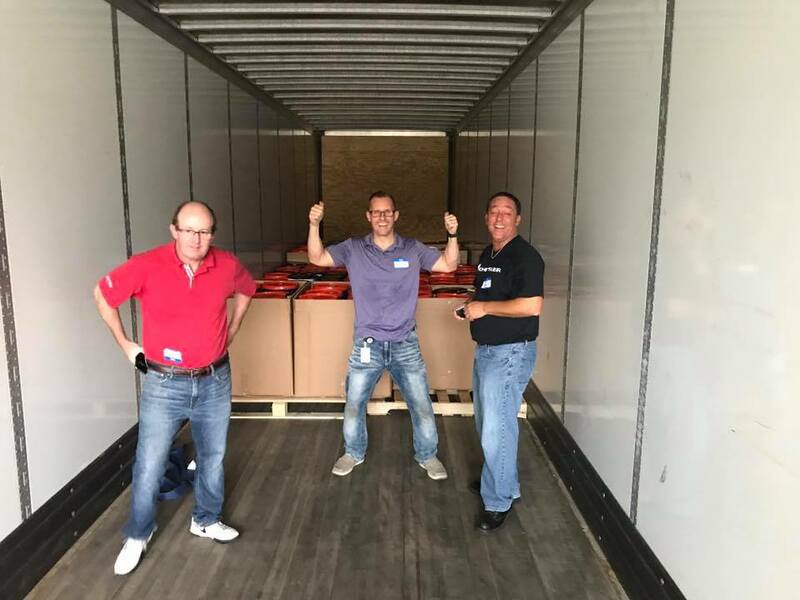 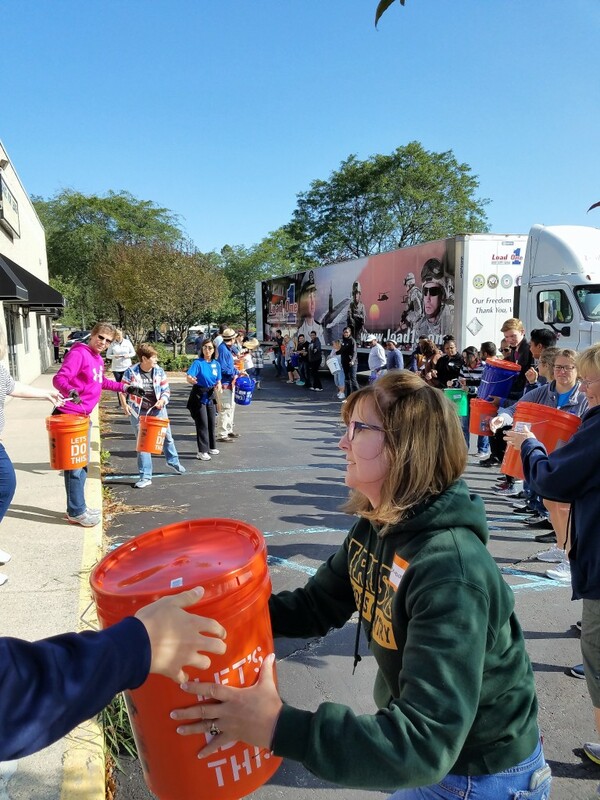 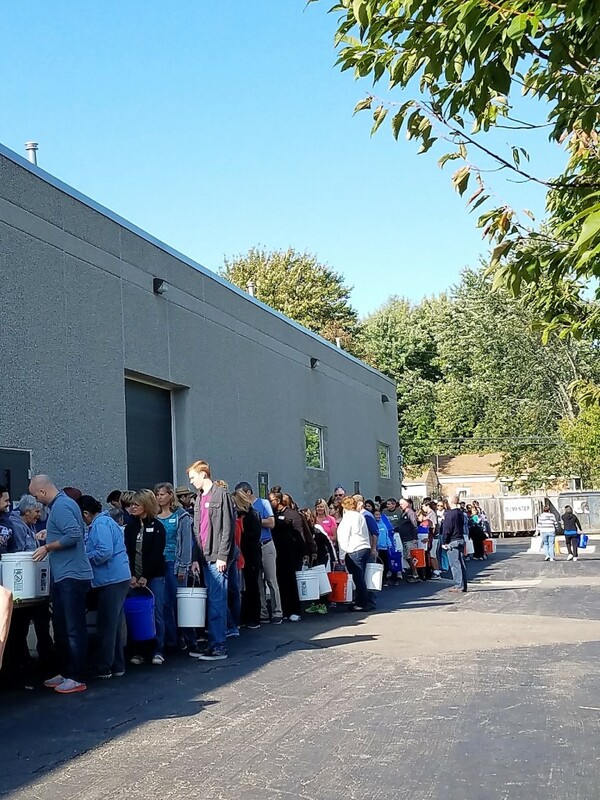 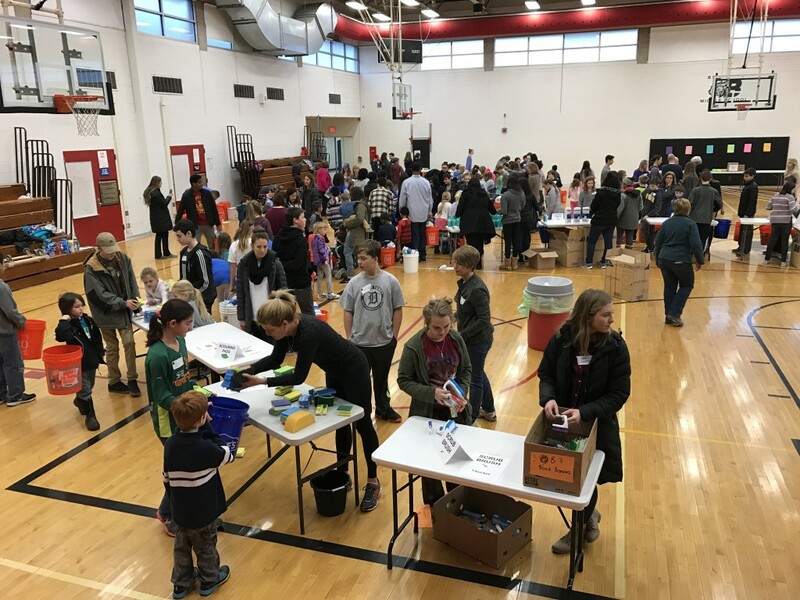 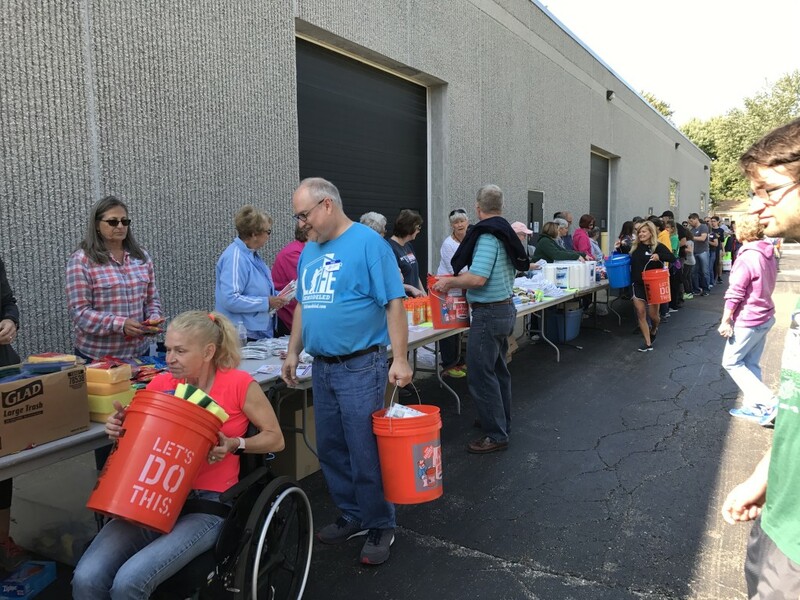 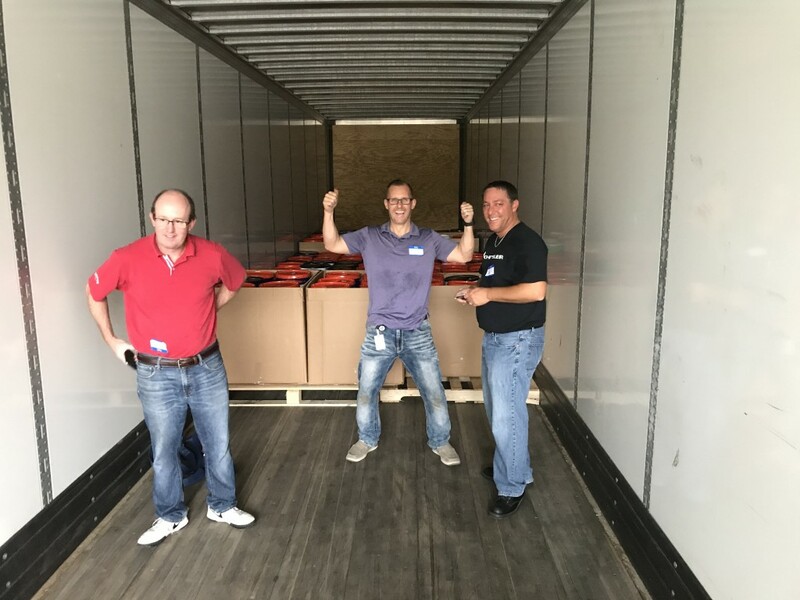 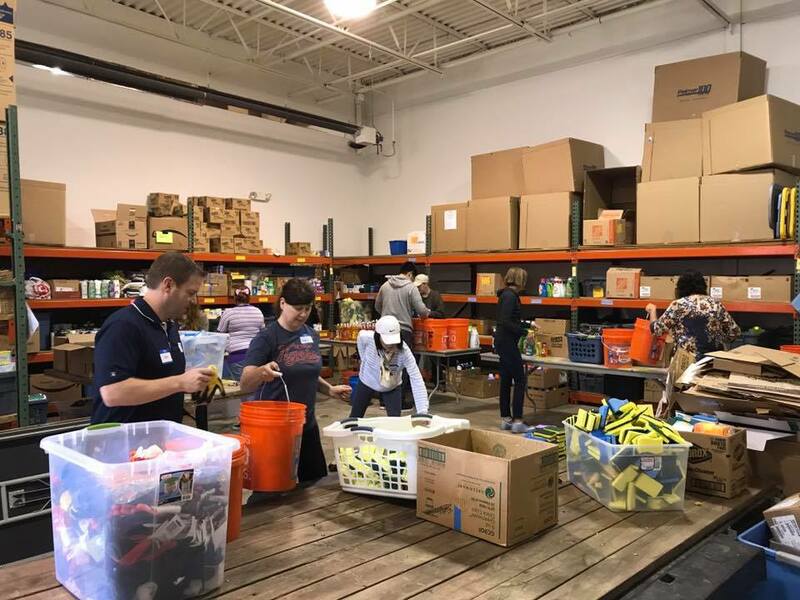 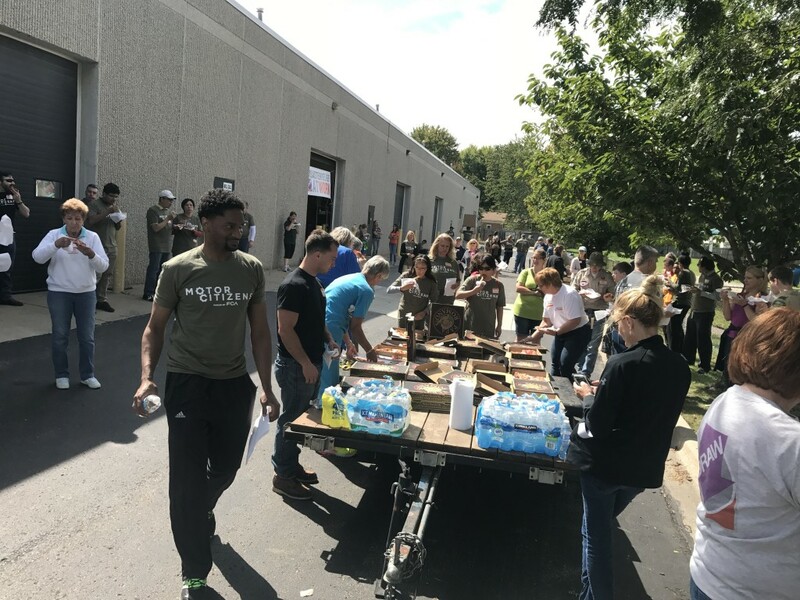 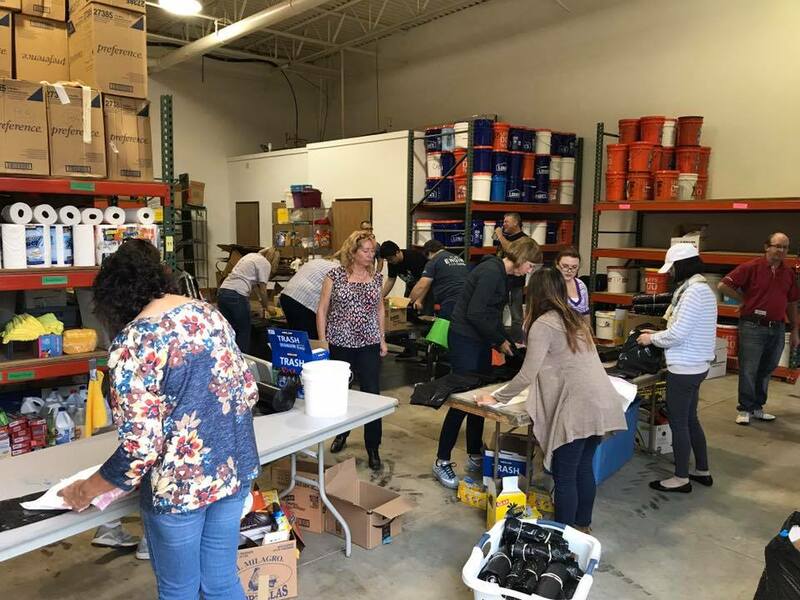 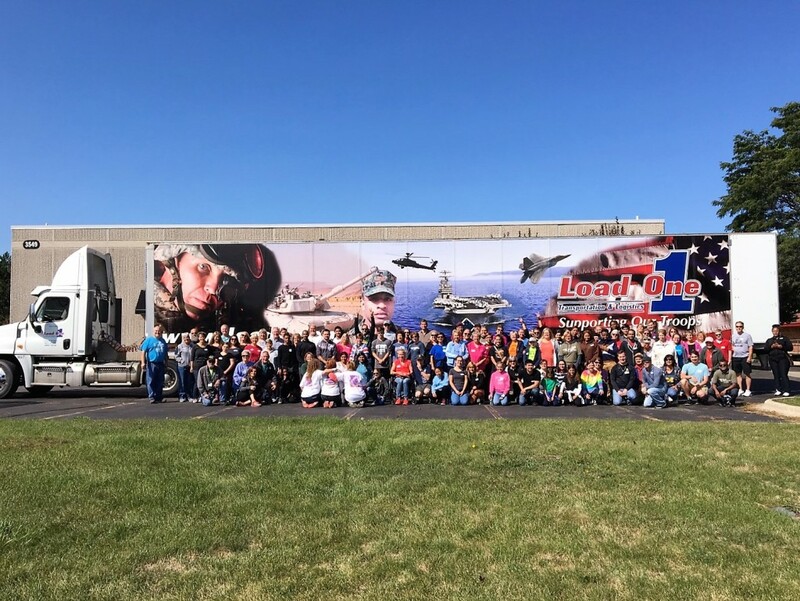 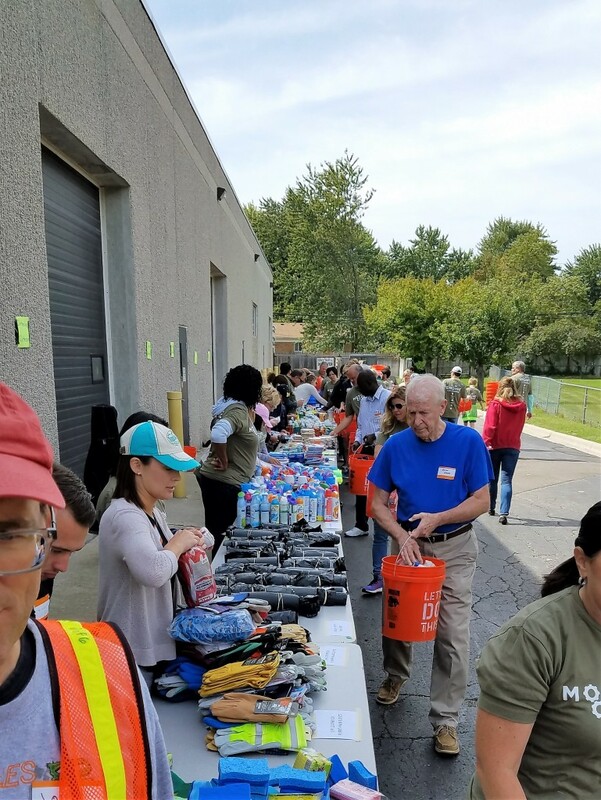 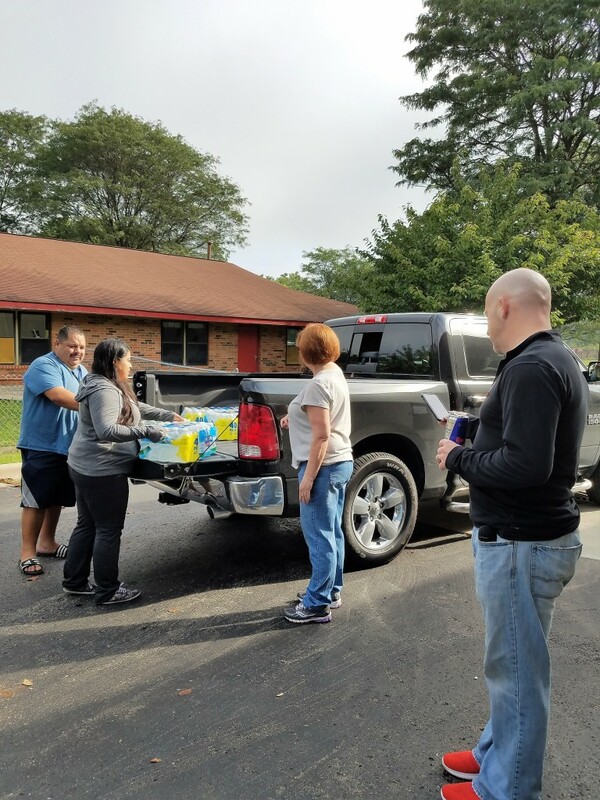 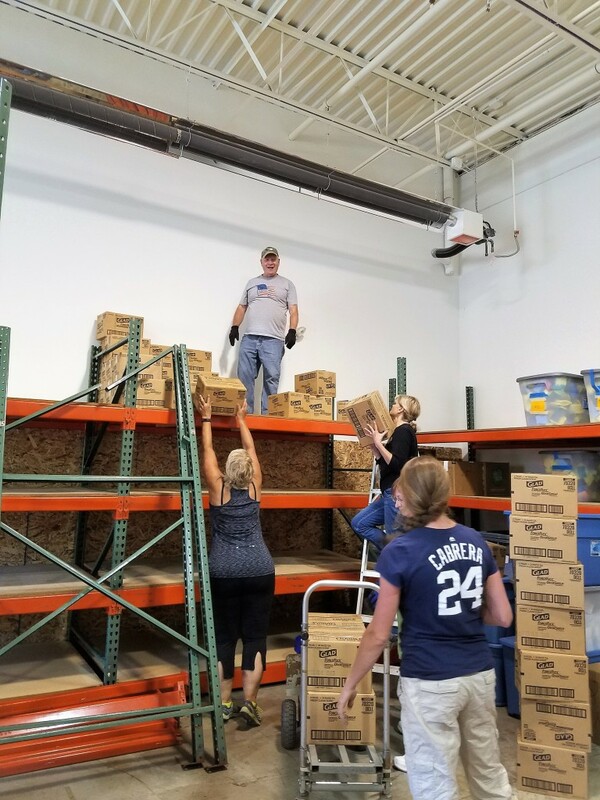 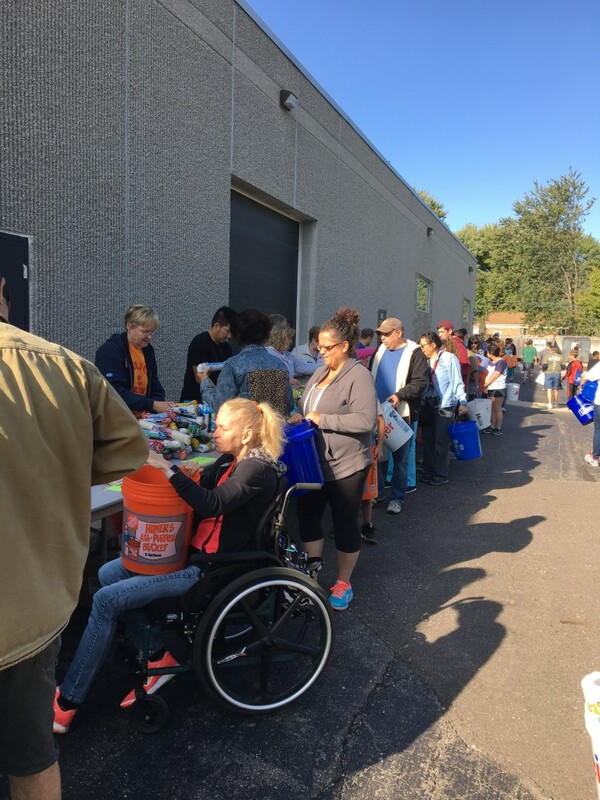 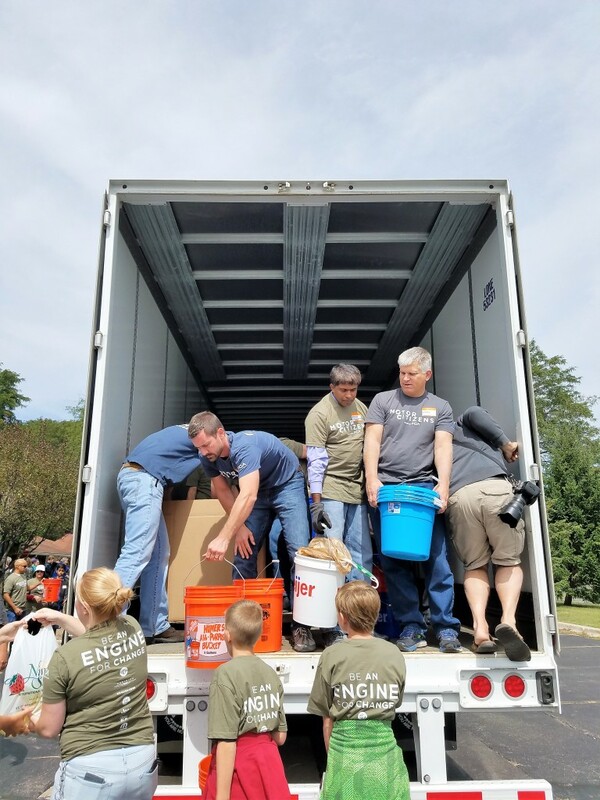 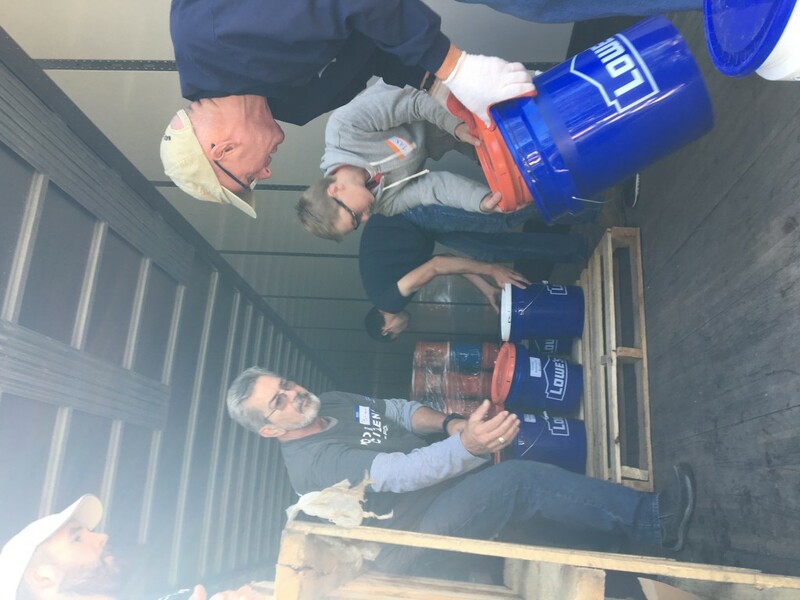 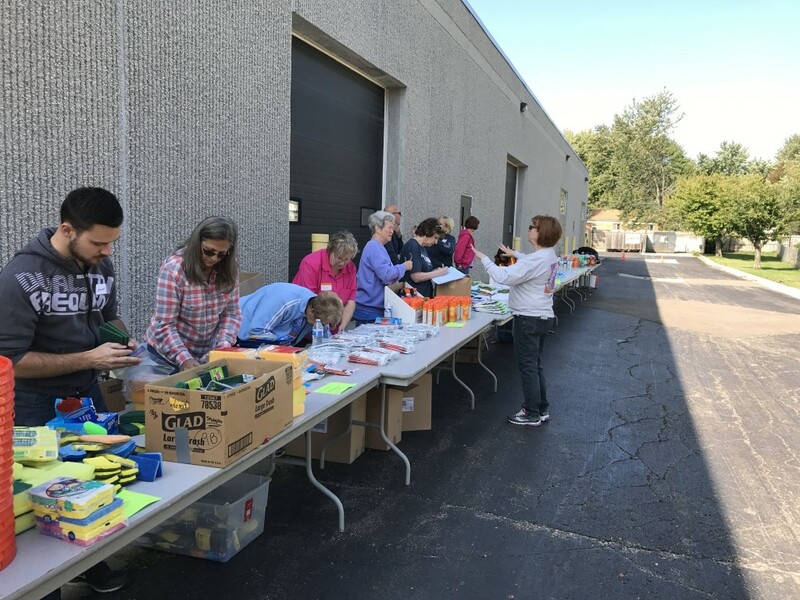 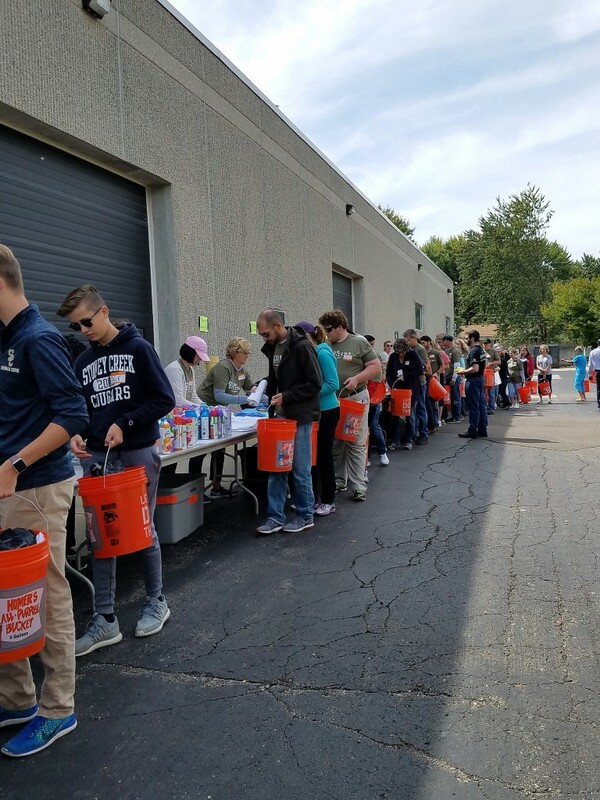 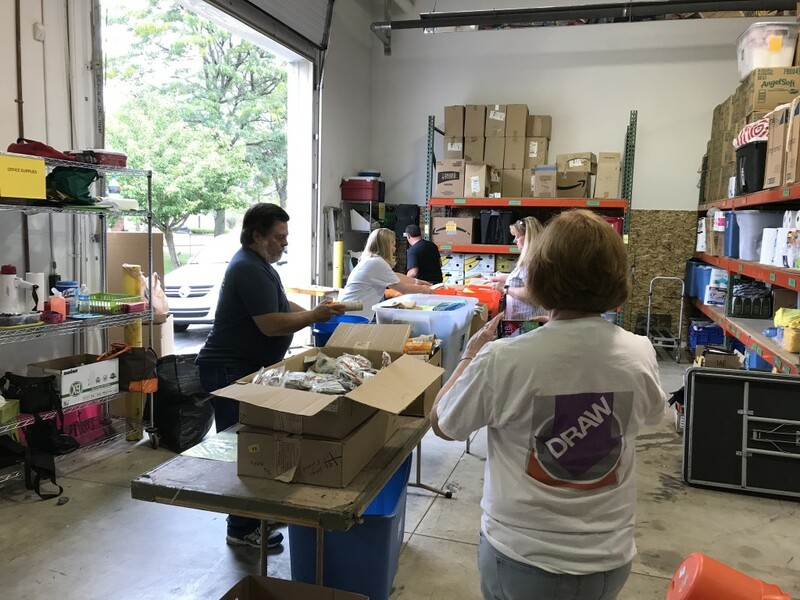 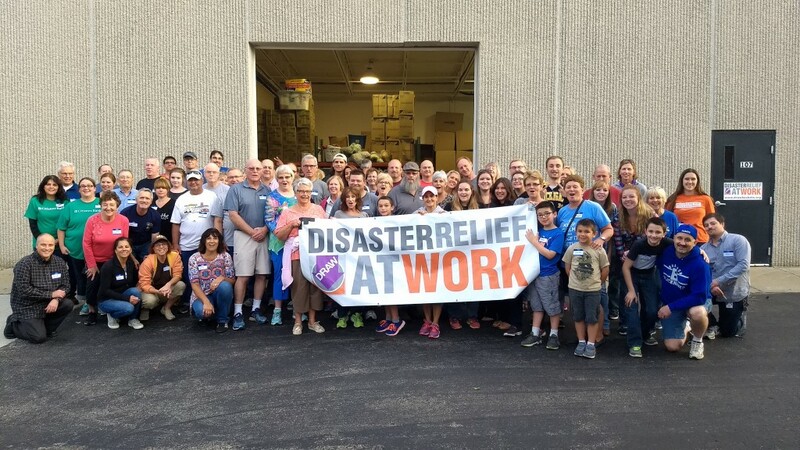 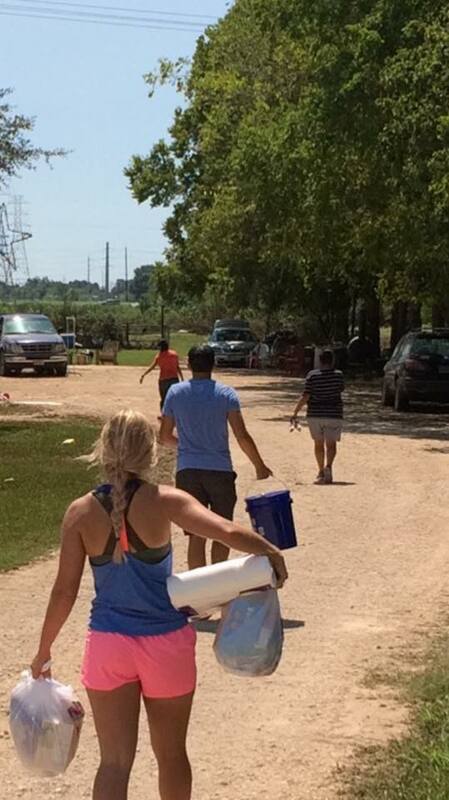 We also had a hundreds of volunteers coming to the warehouse weekly to put together supplies and load up trucks to be delivered to the volunteers stationed at the disaster sites.